Elizabeth (Beth) Becka, is the owner and director of Insight Actors Studio. Her career spans from directing or acting in multiple theatrical productions from Off-Broadway in NYC and Regional Theatre to TV and Film projects in LA and the Southeast. Beth has a recurring role on NASHVILLE and is in pre-production for a recurring role in the upcoming Netflix series, THE HAUNTING OF HILL HOUSE. Recent supporting and guest starring roles include VENOM, GOOD GIRLS, MANHUNT: UNIBOMBER, GREENLEAF, SIX, SECRETS AND LIES, FINDING CARTER, THE INSPECTORS, WHAT TO EXPECT WHEN YOU’RE EXPECTING, and WAR ROOM. In younger days, she had a recurring role on MATLOCK. Beth was the pre-production and on-set acting coach for WAR ROOM, for the NBC pilot, GAME OF SILENCE, and for LIKE ARROWS: THE ART OF PARENTING. 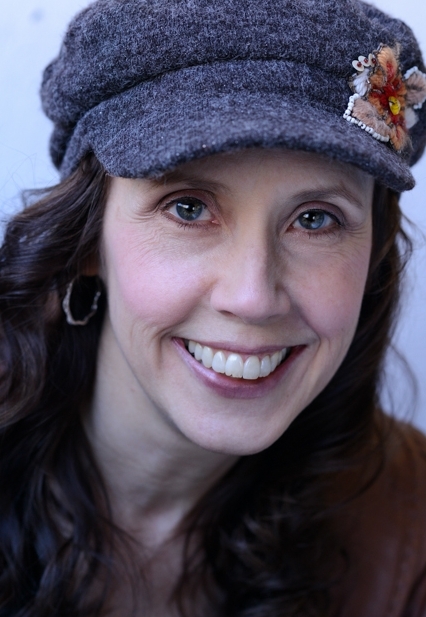 Beth has an MFA in Acting/Directing from UNC-Greensboro and is a certified Instructor of the Meisner Approach to Acting as trained by Larry Silverberg of the True Acting Institute. Beth was a private acting coach in Los Angeles for 8 years and she has taught for over 30 years both privately and in the Theatre and Communication Studies departments at UNC-Wilmington (17 years). Insight offers Meisner Technique classes for adults (taught by Beth Becka and Rick Andosca) and youth (taught by Alicia Kelley), and monthly Business of the Biz classes, which help actors learn how to navigate the southeast market and how to plan and budget for a professional acting career (taught by Cameron Lee, accountant/actor, and Beth Becka). Audition Technique, Improv, and The Actors Workout (an on-camera scene study class for advanced actors) will be added to the lineup in February and March of this year. In addition, Insight offers taping and coaching for all audition needs and career consultations. Beth also teaches public speaking workshops for corporations. Insight offers workshops with guest instructors throughout the year. 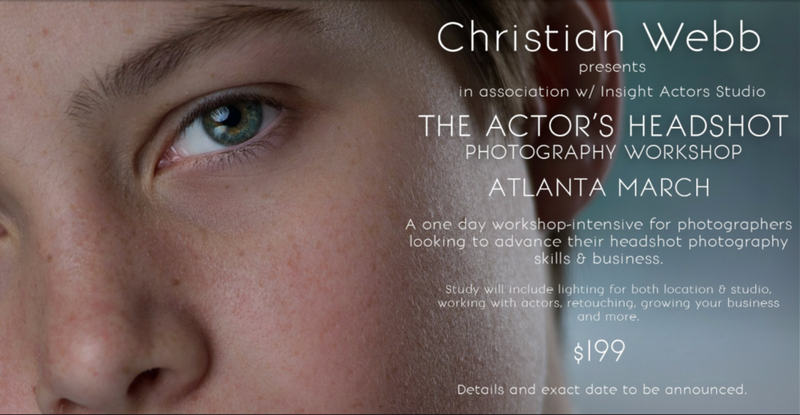 Insight will host professional NY photographer, Christian Webb, in March and will include two workshops: one for actors and how to "bring it" in every head shot session, and another for photographers in how to create head shots that book! Additionally, there is a new Youth Class that meets on Wednesdays from 5-6:30 p.m., ages 10-15. Interested students can start NEXT Wednesday if interested. Insight Actors Studio is committed to ongoing classes teaching the Meisner Technique approach to acting for multiple reasons... The Meisner Technique is a paradigm shift for most actors in that it moves the focus from self to others, encouraging the actor to bring a servant's heart to each project, teaching them to serve the production, the director, and the other actors first, as opposed to an ego-driven approach. The actor will not only learn a technique that will serve them well in deeply emotional, truthful and in-the-moment acting, but will learn how to apply these skills with a work ethic, discipline, and best business practices approach to the industry. Insight School of Acting opened in Wilmington, NC in 2011. The school was relocated to Atlanta in January of 2016 and renamed, INSIGHT ACTORS STUDIO. Insight Actors Studio is centrally located in the Virginia Highlands. Insight is located in the heart of the Virginia Highlands just steps away from coffee shops and restaurants where students can meet with friends before or after class.